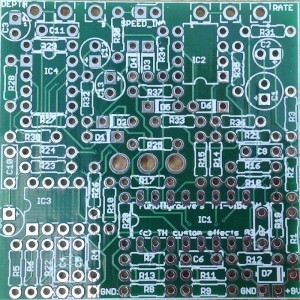 runoffgroove’s great modulation circuit offerinng “true” vibrato. 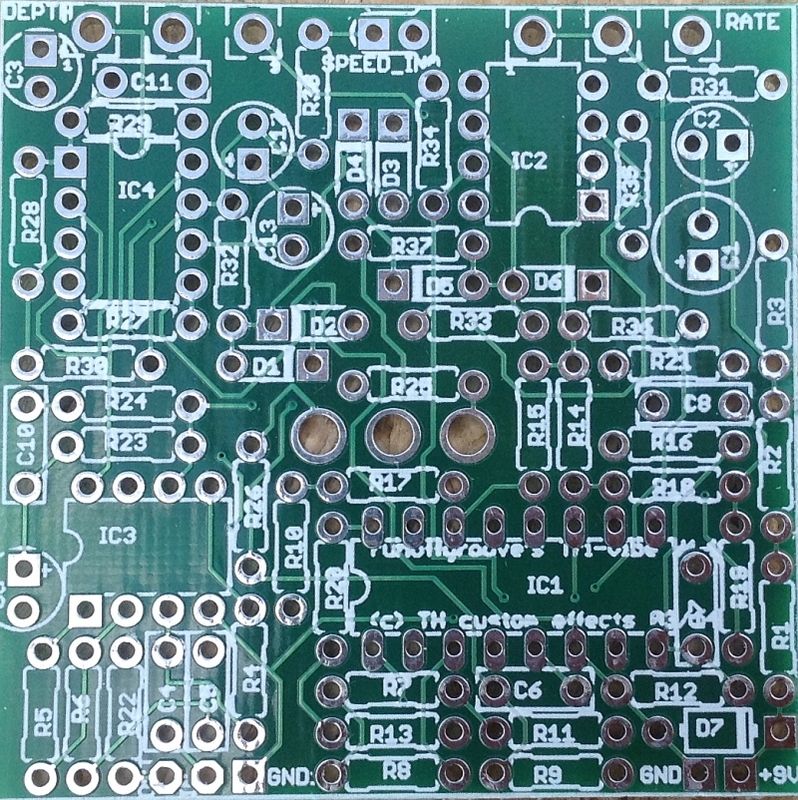 Wonderful pcb and a straight-forward project that sounds very convincing. You will not be disappointed. Thomas is the man!